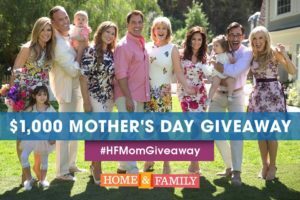 Home & Family is doing a social media contest for Mother’s Day sponsored by Retail Me Not. They have also agreed to give me a few $100 gift cards for blog partnership giveaways. Would you have an interest in partnering with us and giving away one of the $100 cash cards to your readers? DETAILS: The contest is simple, all you have to do is upload a video of your kid/kids telling us WHY YOU ARE THE BEST MOM IN THE WORLD by Wednesday, May 4. 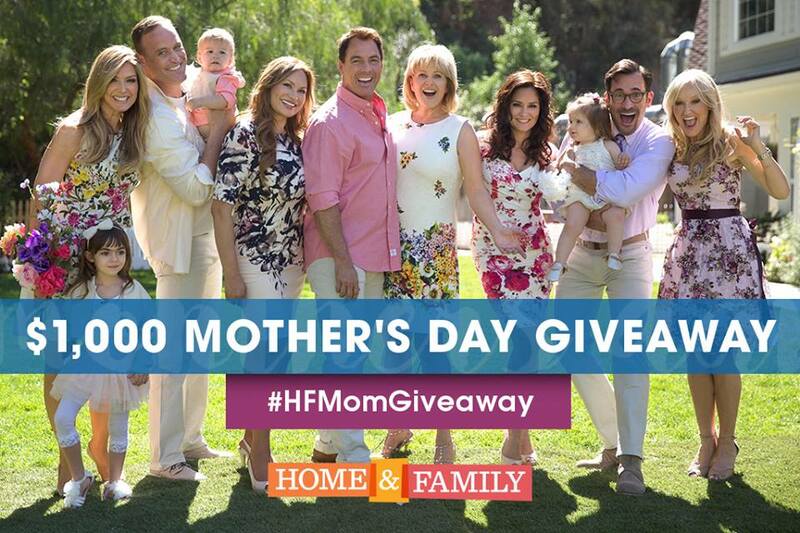 All entries must be under 30 seconds & the 10 winning videos will be announced on Home & Family on Friday, May 6. Home & Family airs weekdays at 10 am ET/PT on Hallmark Channel. ABOUT RETAIL ME NOT: Get discounts with coupon and promo codes for thousands of stores with RetailMeNot. Save online offline with in-store and printable coupons!